GREEN BAY, Wisconsin – MECA & Technology Machine Inc.’s excellence in producing high-quality anilox sleeves has set it apart as a premier manufacturer of anilox sleeves in the United States. 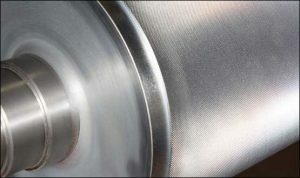 The company specializes in the production of anilox sleeves that withstand the extreme stresses created by presses running at tight tolerances and high speeds. 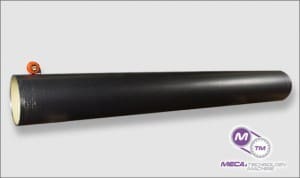 MECA also produces tight tolerance carbon fiber bases when dictated by the original equipment manufacturer that generates maximum stiffness and peak performance. 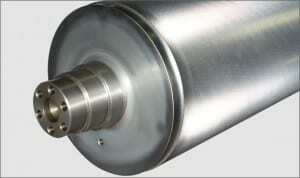 Anilox sleeves that are produced with carbon fiber also feature superior vibration absorption properties. This optimizes the performance of today’s high-speed presses and generates superior return on investment. Customers are moving to MECA’s anilox sleeves because of the quick turn around that is required by todays state of the art flexographic printers. The sleeves can be re-manufactured and used several times. Saving costs that are associated with purchasing a replacement sleeve. MECA has manufactured anilox sleeves from three to fifteen inch diameter and in lengths from seven to one hundred and twenty inches. MECA & Technology Machine Inc. is an innovative manufacturer and engineering provider of tight-tolerance machined components, such as carbon fiber rolls, steel, stainless steel and aluminum cylinders, gears, composite flexographic plate and bridge sleeves, aluminum and carbon fiber anilox sleeves, and mechanically engraved rolls for the industrial, flexographic, coating and converting industries. The company employs over 50 people at its facilities in Green Bay, Wisconsin. 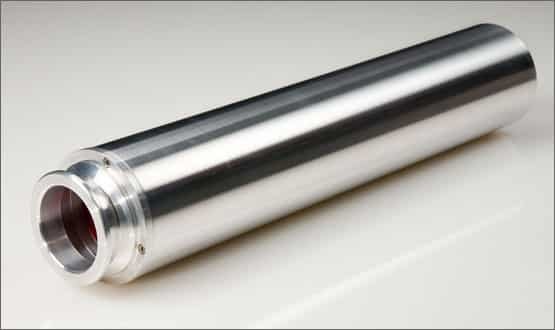 For more information about MECA & Technology Machine’s anilox sleeve capabilities, call Mick Karchinski, Vice President of Sales, at (920) 336-7382, or visit https://www.mecagb.com/.